Police were called to a home on McCorkindale Place in Guelph's west end after a home invasion as reported Sunday night. Officers are also investigating a home invasion in Kitchener on Friday night. 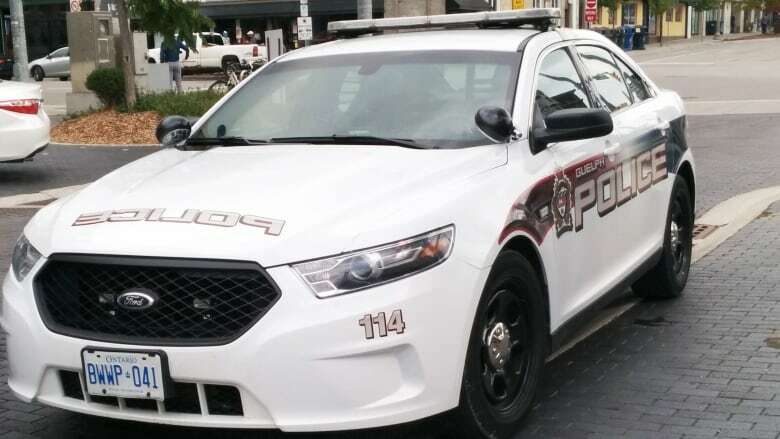 On Sunday, officers were called to a home on McCorkindale Place in Guelph's west end just after 11 p.m.
"The victims reported that several males entered the residence and took personal property," police said in a release. "There were no reported injuries as a result of this incident."